There are various tools and solutions that will help you boost the profit of your businesses in eBay. It’s important to understand that as your business in eBay grows your requirement to manage will grow along with it. There are tools that can help you track, manage and streamline the selling processes. These tools can help you maintain information to formulate the decisions to purchase and control the inventory across all channels, these tools can automate a lot of your processes, lets you dedicate that time you saved on expanding your business further. Seller’s tools like Turbo Lister, file Exchange, selling manager, selling manager pro, help in automating the eBay selling process which includes listing, sending e-mails and leaving feedback. What does each of this tool do? This is a free software tool for desktops, which makes listing the items faster and easier. This tool is designed to make the work easier for sellers, in this tool you can easily list offline, which save time, and money by let you cut down on Internet fee. eBay designer template come for free with this tool. The super simple to use design editing lets you edit your listing as you are writing it, to top it all you can even save the template that you created for future use, saving time and reusing the ideas. 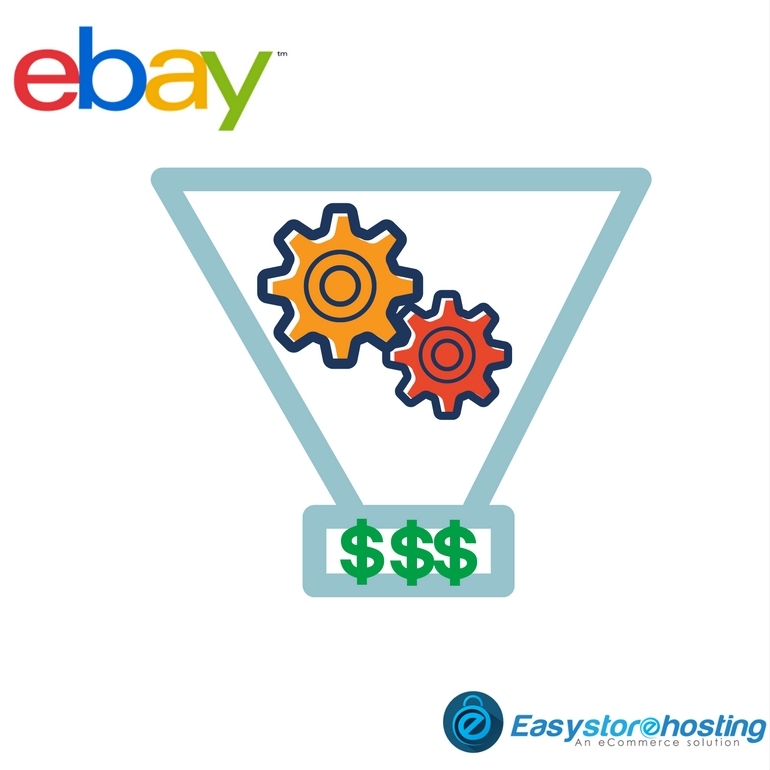 This is the eBay tool that manages the after sales and makes the after listing process much easier and convenient. You can access it by My eBay. This tool lets you relist multiple items, print shipping labels, and invoices. You can easily get a one-page snapshot of your business and this tool can easily let you track selling, buying and other account activities. It reduces the precious time you spend on mail by providing a custom template. The best part about selling manager is that it is free to use! This tool comes with a fee of $15.99 per month; it is all in the one tool, which assists you with the entire cycle of sale. It is a great tool for a professional seller who is looking to expand his business on eBay. The tool lets you manage your inventory well and after sales management is taken care of with this tool, even the bulk listing is possible with this tool. And the icing on the cake is the reports that are generated by all the sales activities you perform; with this tool, you can easily analyze the profit and loss reports generated monthly. With all these powerful tools here are few other tools available outside of eBay who does work magically. In this list here are eBay Products Imports, eBay Customer import, and eBay Feedback Tool! If quality and frequency is your choice then you can definitely get over the top results from these tools.